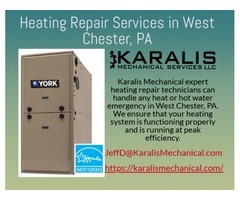 Whether you are looking for heating services for your home contact Karalis Mechanical Services in West Chester. 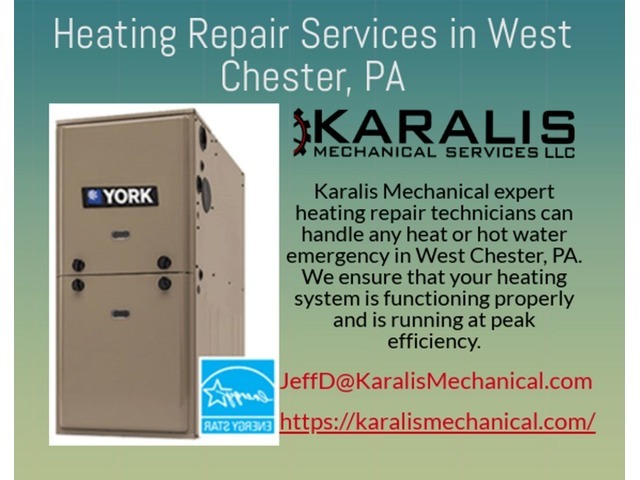 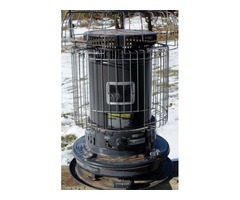 We offer reliable and fastest heating services in West Chester at an affordable price. 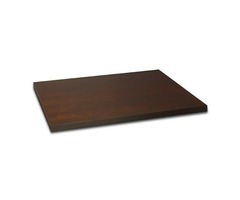 Visit us now.